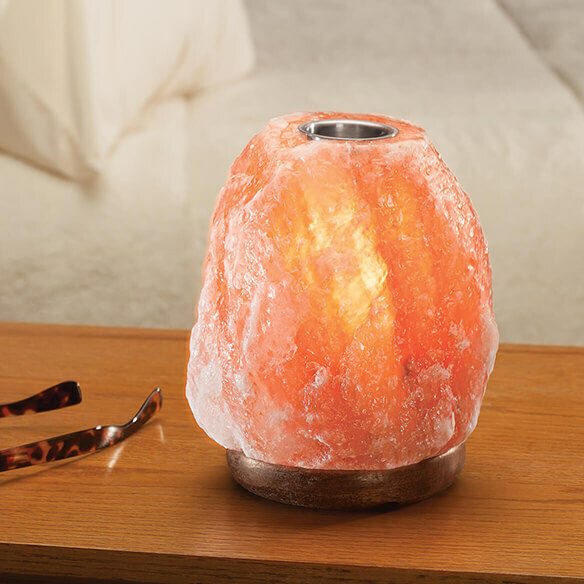 Add a glowing source of fresh, clean air to your home with this 2-in-1 dimmable Healthful™ Naturals Himalayan Salt Lamp Diffuser and essential oil diffuser. 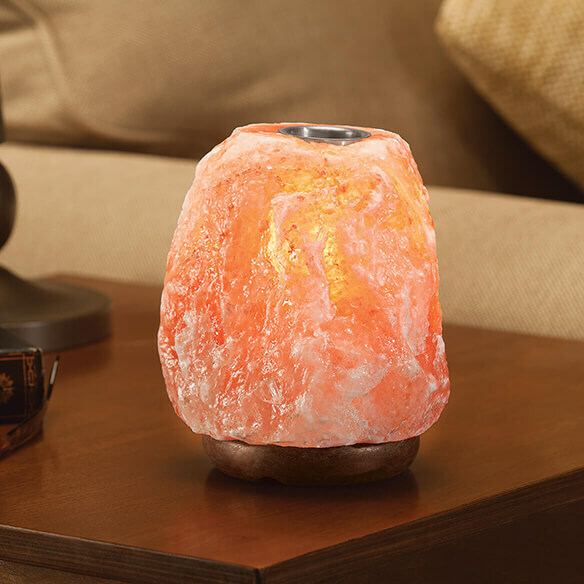 It combines the health benefits of aromatherapy and Himalayan salt while adding ambience to your living space. 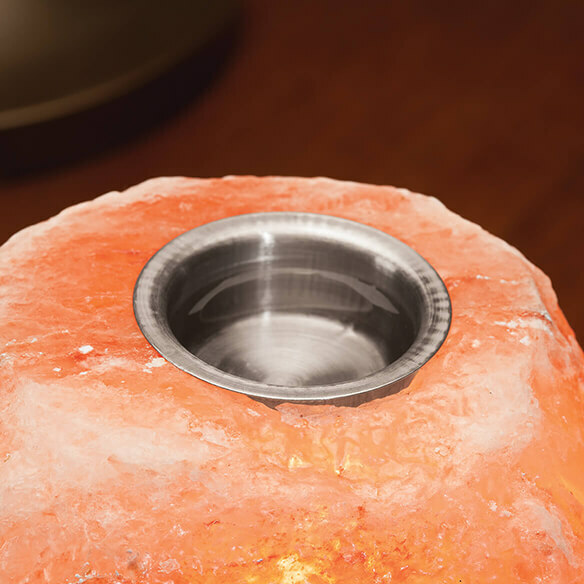 Simply add your favorite essential oil to the small plate on top, adjust to your preferred amber light, and relax and restore in a spa-like atmosphere. Perfect for breathing easy all day or sleeping in comfort all night. 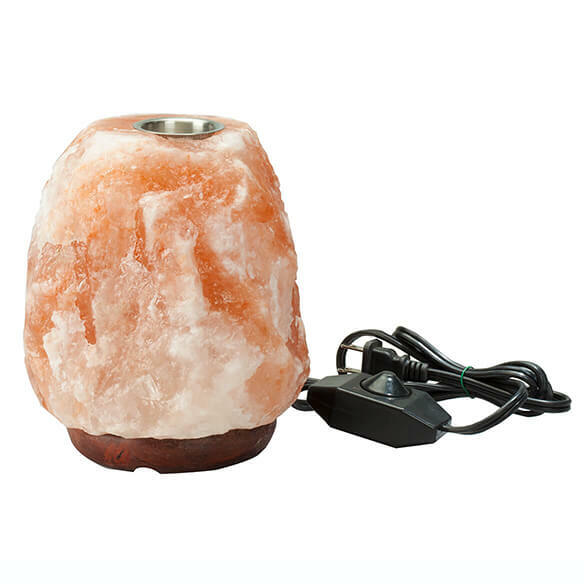 Each electric lamp is hand-carved from pure Himalayan salt.